2k's remake of the classic XCOM series was as close to perfect as I could have hoped for. It took a brutally difficult tactical game (one of the first of its kind) and made a game accessible to a new audience without betraying the original game. Last week, 2k revealed the sequel to the wonderfully successful revival of my most beloved series. There is a lot to take in from the brief trailer, and unfortunately, much of it is still speculation. However, the latest trailer bears striking resemblance to one of the former titles in the series. If I'm right, XCOM 2 could carry a number of elements from 1997's XCOM: Apocalypse. The trailer indicates unification of man and extraterrestrials. Whether this "unification" will be represented as corporate factions as Apocalypse did or something altogether different remains to be seen. But the cityscape and bustling metropolis seem to hint heavily at something in this direction. 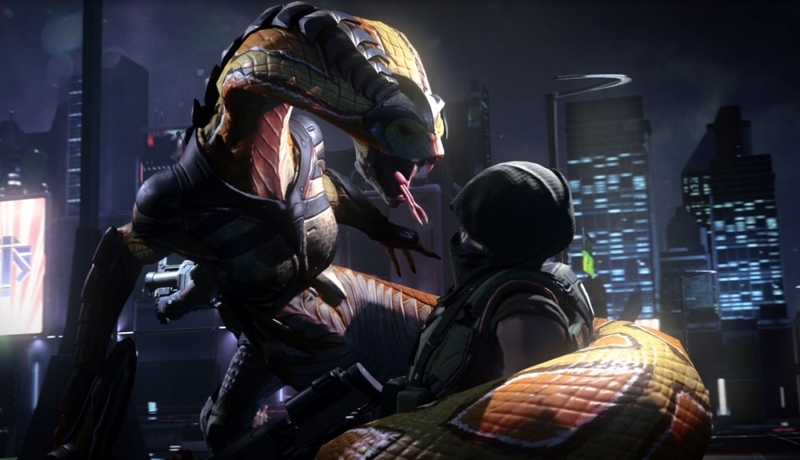 I'm delighted to see the snakemen return to the XCOM universe. Their absence was heavily felt in the remake. I hope they are every bit as swift and stealthy as they were in the original series. I can't offer much more at this point, but rest assured I will update you as new details become available. 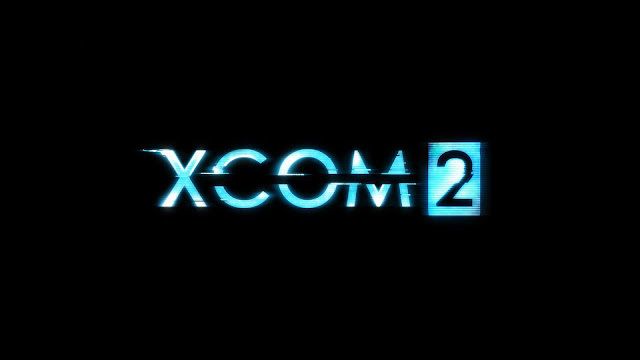 XCOM 2 is set to launch in November, though as the months wear on be prepared for possible delays. Firaxis and 2k have taken these games very seriously and I don't expect them to release this before they are confident of its quality.